It's not too late! 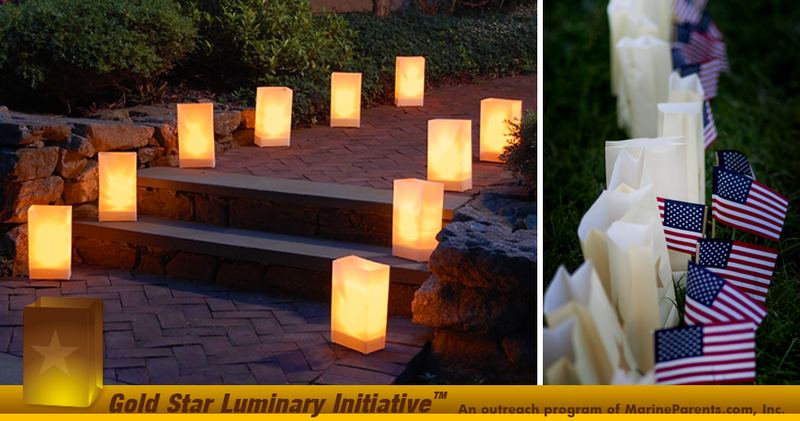 Open this newsletter to take the pledge for the Gold Star Luminary Initiative. Prepare yourself for when it's time for your Marine to write a pre-deployment will. We are one month away from Gold Star Family Day. You still have time to take the pledge and show your support for Gold Star families by lighting a luminary on September 24, 2017. 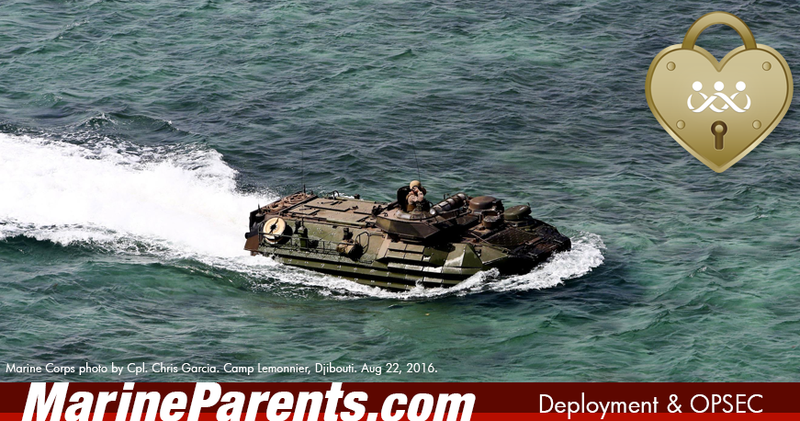 In this newsletter, meet a volunteer and a Team Marine Parents participant, learn more about the Infantry Training Battalion, and writing a pre-deployment will. Show your support and take the pledge! Complete our online form TODAY, then mark your calendar for the last Sunday in September every year to light a luminary for Gold Star families. This year Gold Star Family Day will be September 24, 2017. Click here to take the pledge. Our featured TMP participant this week is Iranzu Lav. Iranzu was invited to run the Marine Corps marathon by her son and she immediately said yes. She is running to bring c onnection, fun, awareness, contribution & love! 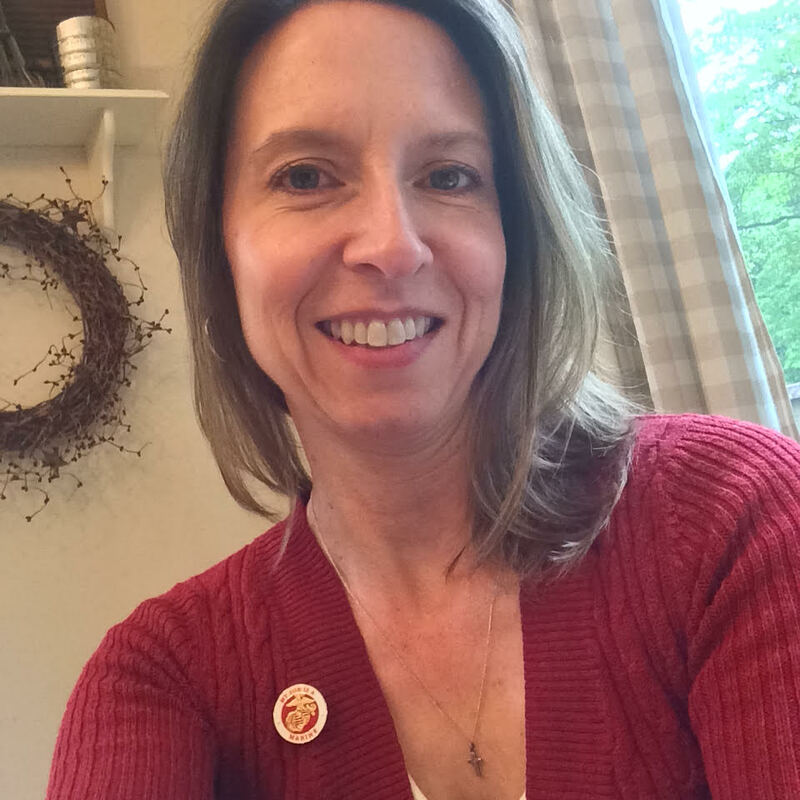 Sandra is a Platoon Parent for SOI MCT East as well as a volunteer with the Warrior Support Team, East. Sandra and her husband, Brian (a Navy Veteran), live in Maryland. They have three sons, the youngest of whom still lives at home. 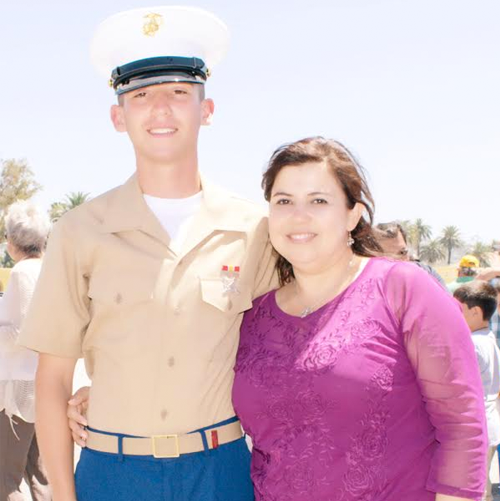 Her middle son is her Marine. He graduated boot camp at Parris Island in January 2017 and is now serving in the fleet. 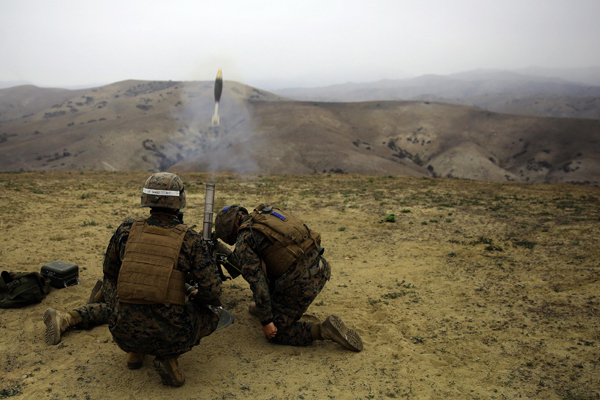 The homes of the School of Infantry (SOI), Infantry Training Battalions (ITBs) are located at Camp Pendleton, California and Camp Geiger, North Carolina. Here, over the course of 59 days, newly-minted Marines will be instructed on modern Marine Corps infantry tactics in order to conduct expeditionary combat operations. It can be scary thinking about your Marine having to fill out a will prior to their deployment. While this can be a difficult time, it is a necessary one that comes with the military life.